Our website provides the agent, manager, and publicist contact details for Travie McCoy. Whether you are looking to get in touch with Travie McCoy's agent for an event, or Travie McCoy management for an endorsement, we can provide you the best and most accurate contacts. If you have any questions on how to use our service, you can contact: support@bookingagentinfo.com. Book Travie McCoy. Travie McCoy email, contact Travie McCoy management, Travie McCoy manager for business, bookings, pricing, hire. Travis Lazarus McCoy, known simply as Travie McCoy, was born in Geneva, New York, on August 6, 1981. McCoy is widely recognized for his involvement as the lead vocalist in the group Gym Class Heroes, which formed in 1997, but before they attained any recognition, McCoy was working three jobs: one as a tattoo artist, a second as an art teacher for a Boys & Girls Club, and a third at a gas station. He left all three of the jobs to pursue his art full time, selling his paintings to make a living. Gym Class Heroes gained major attention throughout the 2000s, and in 2010, McCoy officially began to pursue a solo career. He moved to Miami and released the single “Billionaire” with Bruno Mars in 2010. This was followed by his debut solo album Lazarus, which went to #25 on the Billboard 200 and gave him the opportunity to tour with Rihanna in North America. 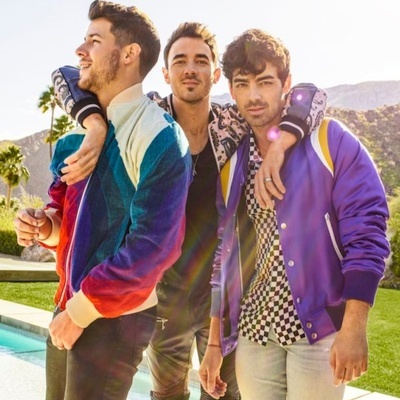 He has since performed alongside Maroon 5, and also rotates between performing solo as well as with Gym Class Heroes. Travis McCoy is the owner of a music imprint entitled The Bat Squad, which releases music under Bat Squad Records. Travie McCoy contact information is available for you to look at. We have Travie McCoy manager information, along with his booking agents info as well. If you want the Travie McCoy email address for his management team, or booking agency, we have that available for you to view by signing up. You can find the Travie McCoy booking info and booking price here. How can I book Travie McCoy? You can hire and book Travie McCoy by contacting the official agent of Travie McCoy. Travie McCoy agent will be able to provide you with availability and pricing. 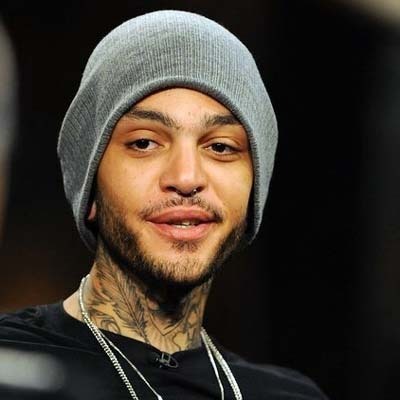 You can get the contact details for Travie McCoy agent in our database. You will want to get in touch with the press team of Travie McCoy. Contact Travie McCoy’s publicist to inquire about any media inquiries. You can get the contact details for Travie McCoy press team at Booking Agent Info. How can I contact Travie McCoy management? The contact details for Travie McCoy management can be found here at Booking Agent Info. You can get access to all of Travie McCoy contacts by signing up and becoming a member. What is the Travie McCoy booking fee? You can get the fee to book Travie McCoy for an event, endorsement, or any type of business engagement through Travie McCoy's agent. Booking Agent Info provides booking price estimates, but you would contact the agent to get official pricing. ..with the contact information for Travie McCoy agent, manager, and publicist. Our site is meant to assist you in finding how much does it cost to book Travie McCoy for an event, and how to book Travie McCoy. Our database can be used to assist you in getting Travie McCoy endorsements, interviewing Travie McCoy, or to hire Travie McCoy for an event.